Sonoma County enjoys some of the most scenic landscapes and stunning vistas in the nation. Its natural beauty is diverse, encompassing forested mountains and hillsides, coastal terraces, meandering rivers, and farms, ranches, and pasturelands that speak to the area’s rich agricultural heritage. 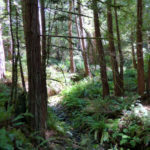 Whenever possible Ag + Open Space strives to protect land that offers multiple complementary benefits, from the preservation of scenic open spaces and native habitat for sensitive species, to natural forests and waterways that offer visual appeal as well as cleaner air and improved water quality. Providing recreational opportunities for people to experience the outdoors is another part of the overall mission of Ag + Open Space. 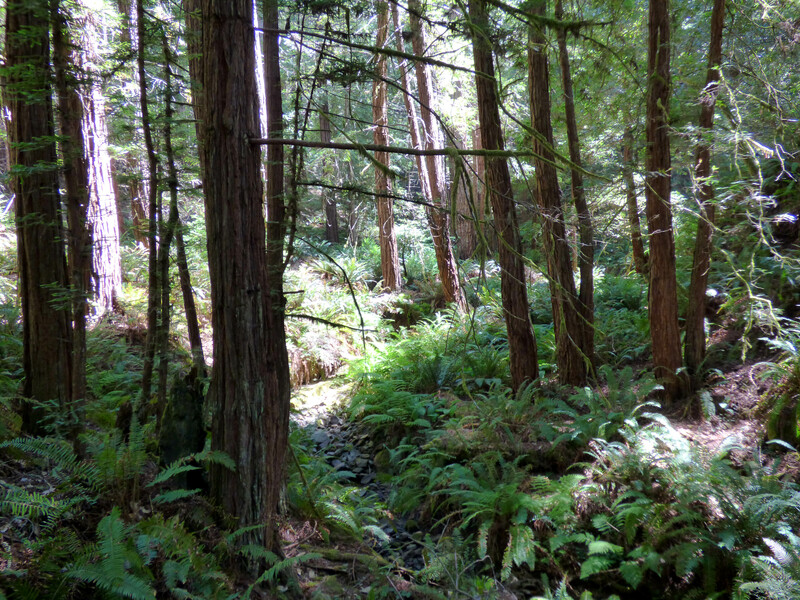 The Kashia Coastal Reserve comprises 688 acres of redwood forests, pristine creeks, open grassland, and dramatic coastal bluffs overlooking the Pacific Ocean near Stewarts Point. 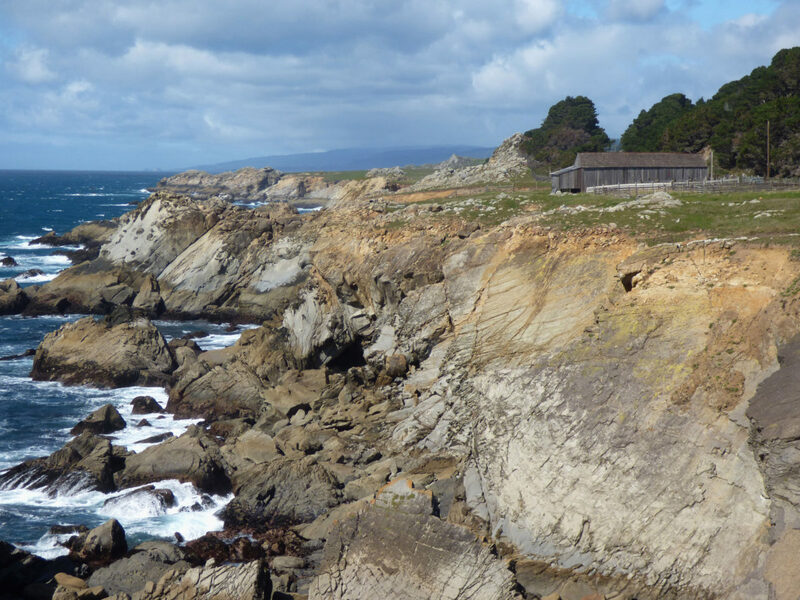 Highway 1 bisects the property, which includes approximately one mile of rugged coastline. Ag + Open Space purchased a conservation easement and trail easement, in cooperation with a partnership put together by The Trust for Public Land which purchased the property from the Richardson family at a generous discount. 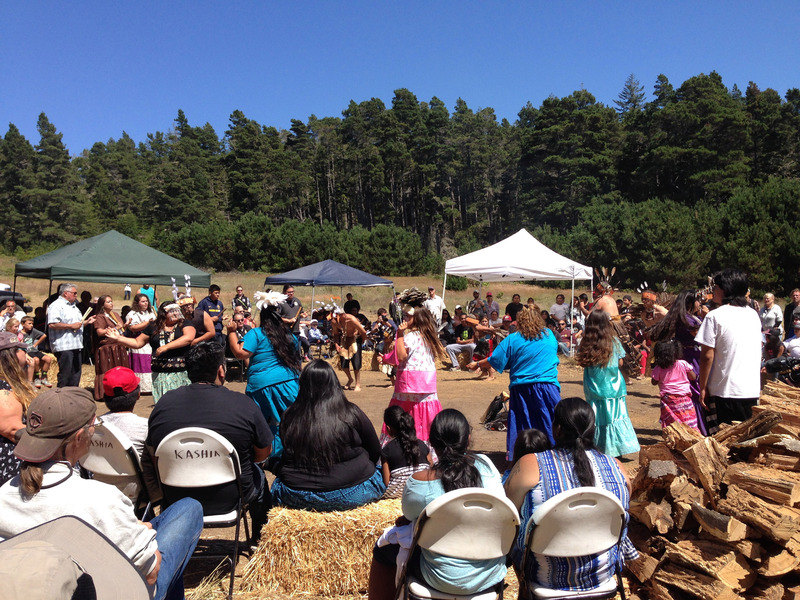 The partnership also included funding from other government agencies, non-profits, and the Kashia Band of Pomo Indians of Stewarts Point Rancheria. 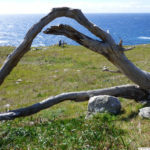 The property has great cultural and historical significance for the Kashia, and the property is the first coastal property to be owned by the Kashia in over 150 years. In addition, the Kashia Coastal Reserve project is exceptional because it accomplishes several of the diverse conservation objectives of Ag + Open Space. The Ag + Open Space-held conservation easement will preserve scenic vistas, protect the property’s natural resources and wildlife habitat, and limit development. The easement will also ensure sustainable stewardship by the Kashia, with the shared goal of restoring the forest to a more natural, old-growth-like state while still allowing very selective timber harvesting to hasten the restoration process. 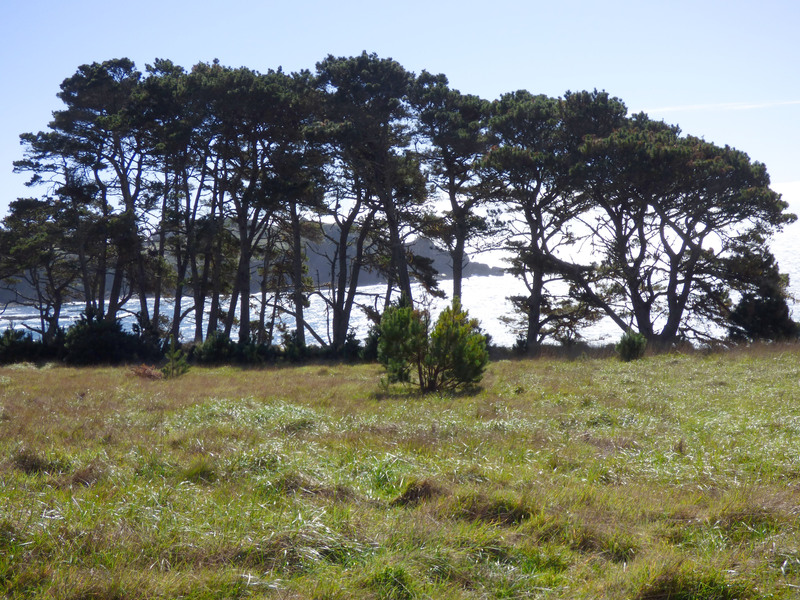 Finally, a scenic trail along the coastal side of Highway 1 will provide public access to spectacular views of the coastal bluffs and the Pacific Ocean. The trail will be operated and managed by another partner, Sonoma County Regional Parks. 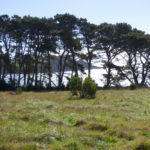 The trail will eventually connect to Salt Point State Park to the south and other trail segments to the north to be a part of the California Coastal Trail. 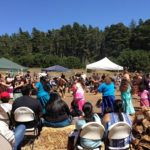 Ag + Open Space is proud to have played a role in this compelling story of connecting, and reconnecting, people to the land. With the Kashia Coastal Reserve, balancing multiple values — conservation, cultural and community — allowed for a successful outcome that can serve as a model for future environmental endeavors. 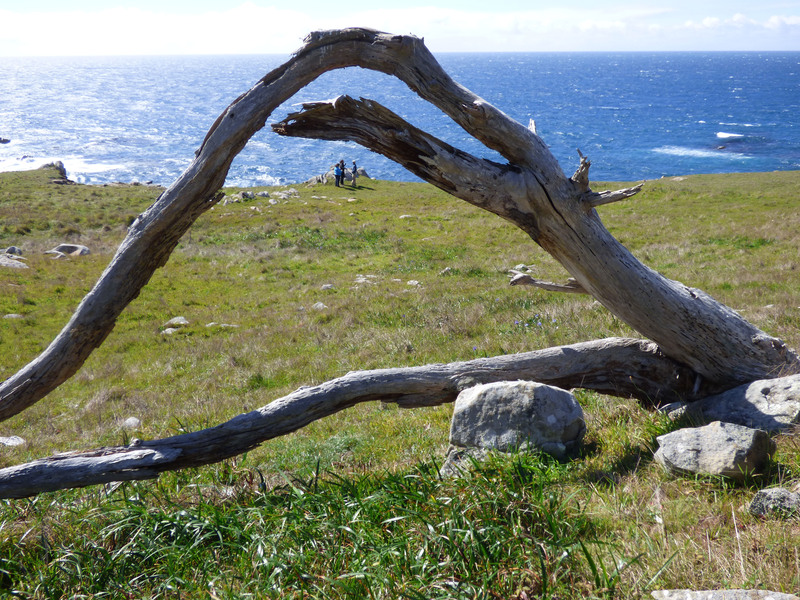 To read the Trust for Public Land article, Home At Last, click here. To watch the Trust for Public Land video, click here.